This article was submitted by Salisbury High School teacher, Miss Jennifer Brinson. 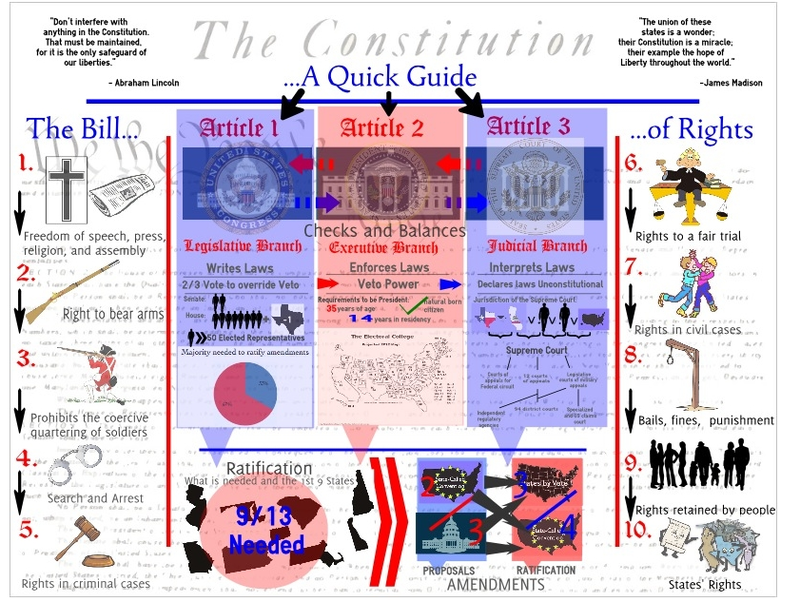 While studying the Early National Period, students in Advanced Placement U.S. History created infographics to demonstrate their understanding of various aspects of the era. Students could choose from a number of different tools to create their infographic including Web 2.0 tools that would assist them with making the graphic online or they could use local software such as Pages or Keynote to create the graphic on their MacBook laptop computers. 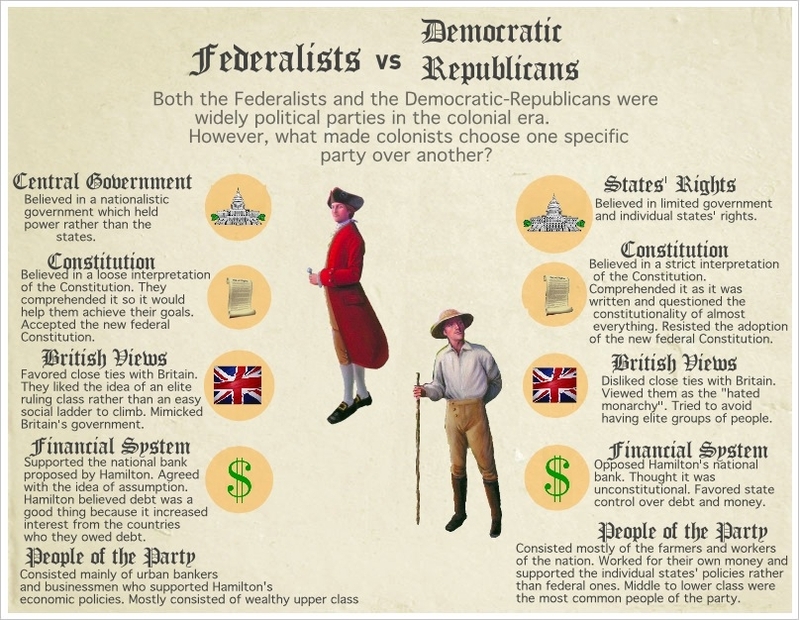 The choice of topics ranged from the differences between Federalists and Democratic-Republicans, the Ratification of the Constitution, the Election of Thomas Jefferson, Jefferson vs. Hamilton, and a Guide to the Constitution. 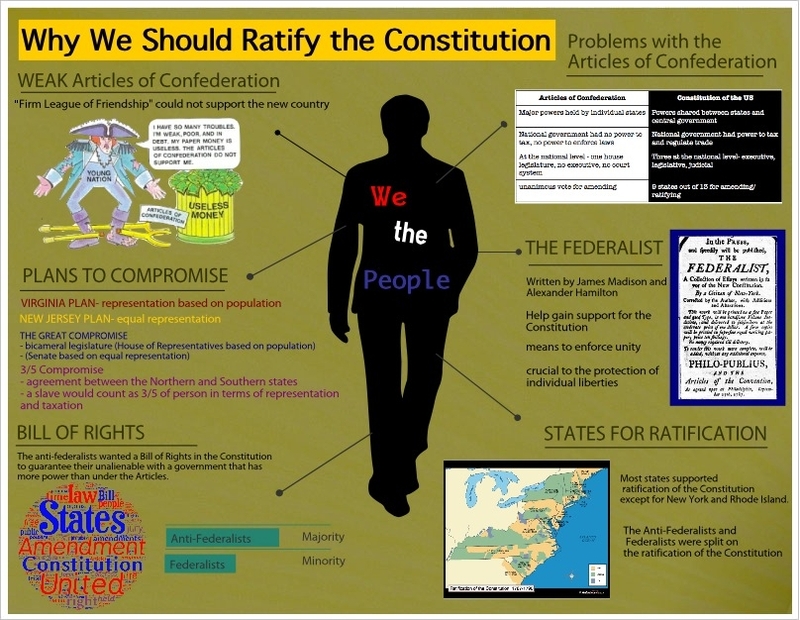 Additional examples of the students’ work can be found on the AP US History 2012-13 wiki. A link to the project outline and rubric can be found on the Infographic Google Doc.